The bends are processed by forming metal moulds to the curved shapes required, then heating the glass to a temperature until it is workable and then shaping to suit the mould. Various shapes are achievable including forming quarter circles, half circles or j shapes. The glass skin or skins are removed from the kiln and laminated, polished or sandblasted designs added to the surface. 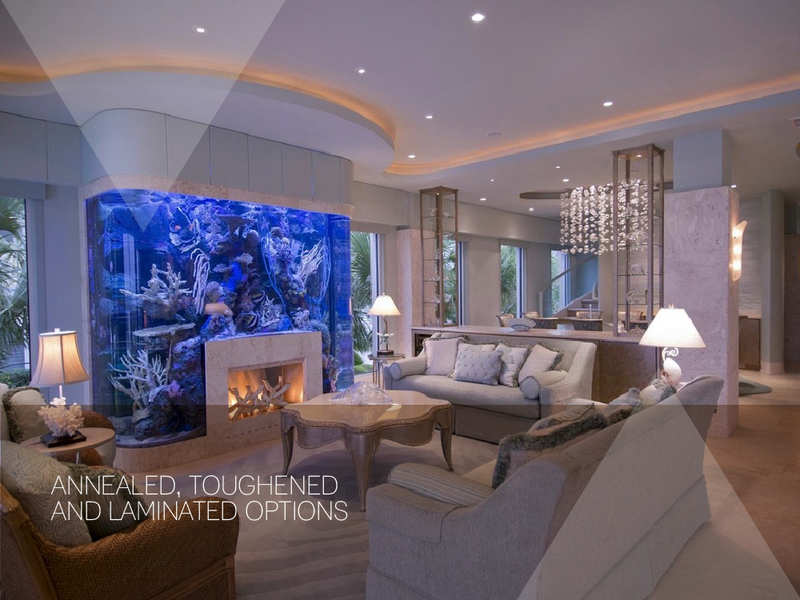 Pinnacle Interior Products have brought an innovative new approach to glass doors when it introduced curved glass doors to the UK market. 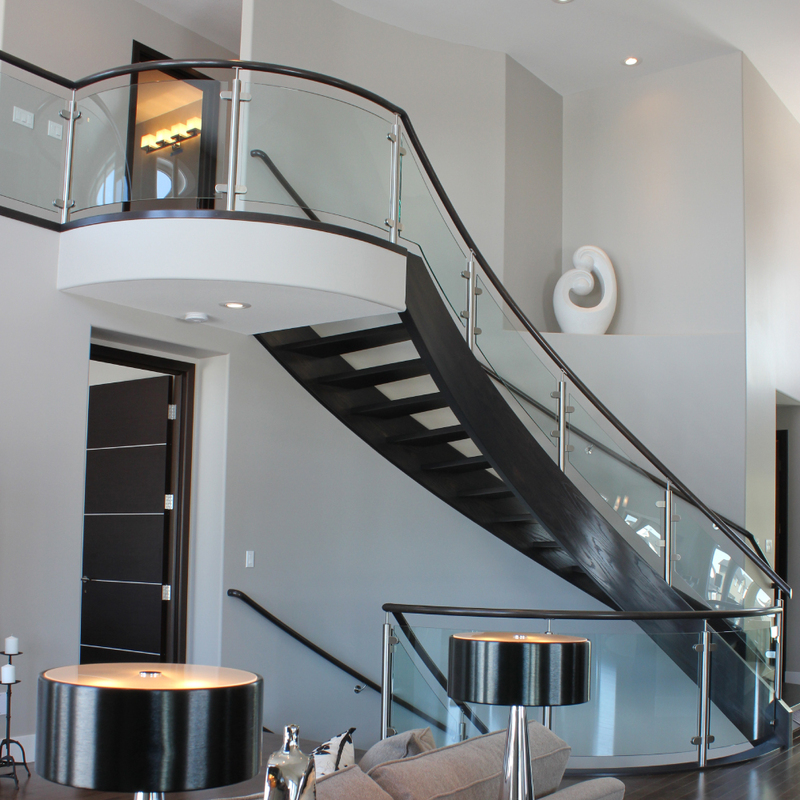 Curved doors add a softer feel to the modern look. Pinnacle Interior Products curved doors are made to suit your requirements. 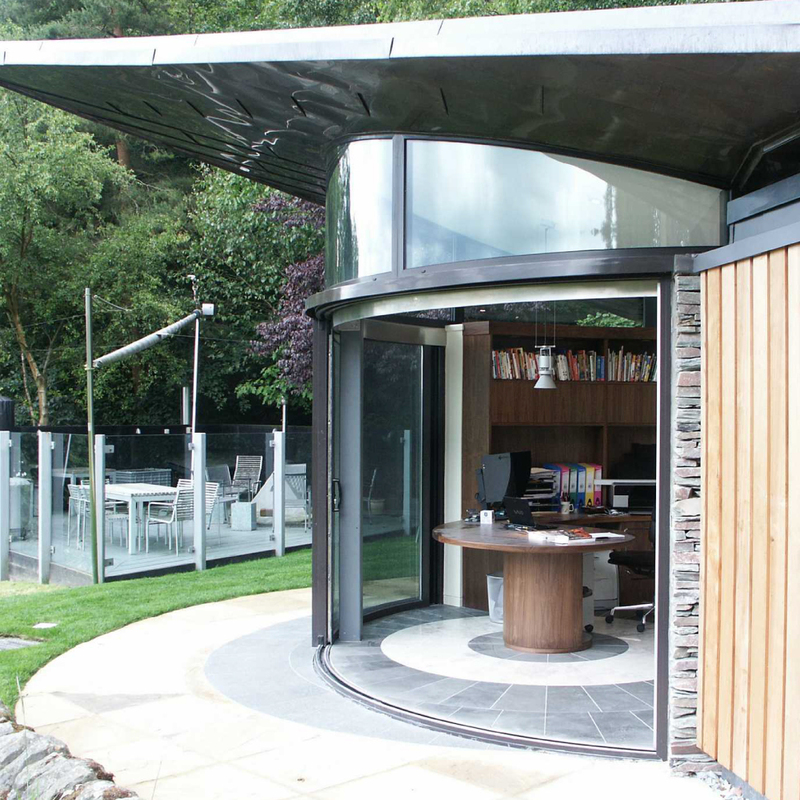 Our curved doors are designed to seamlessly integrate with your other Pinnacle doors. The glass curves illuminate every available drop of light in any contemporary kitchen. Pinnacle glass doors are selected for its glossy, reflective surface, which is durable, hard wearing, hygenic and easy to maintain – just ideal for kitchens. Pinnacle Interior Products glass doors are the perfect choice for a clean-cut, contemporary kitchen design. It is a low iron glass with a diverse range of finish options, making it more durable and sustainable than laminated doors and many other finishes. 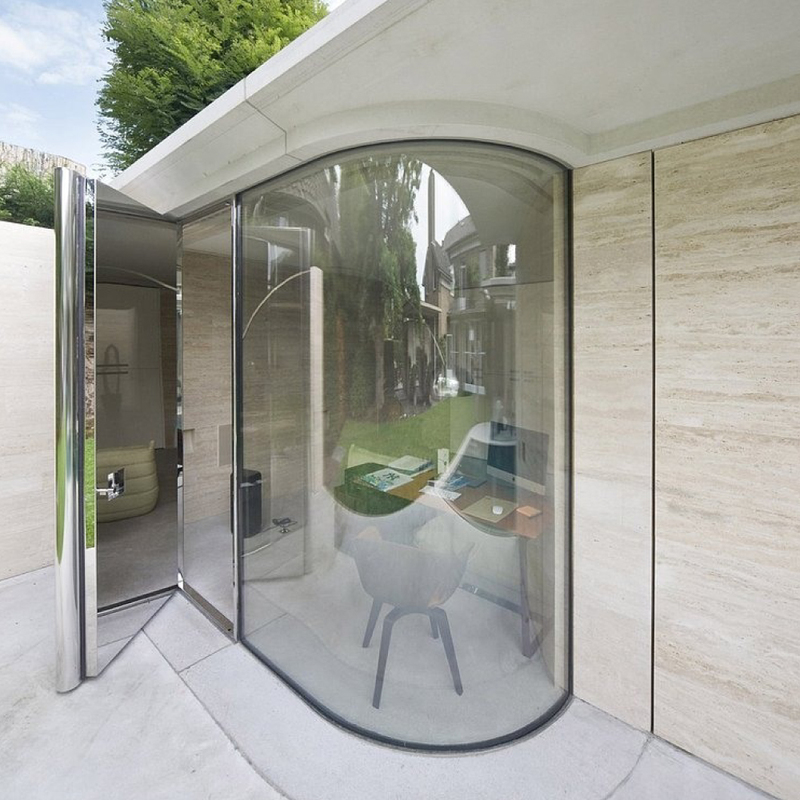 The glass is capable of mirroring the natural beauty of any open environment as it reflects the light perfectly and creates the illusion of uninterrupted space. Curved back panels add a softer feel to a modern gloss look, the 4mm panels can be bent to suit the application. 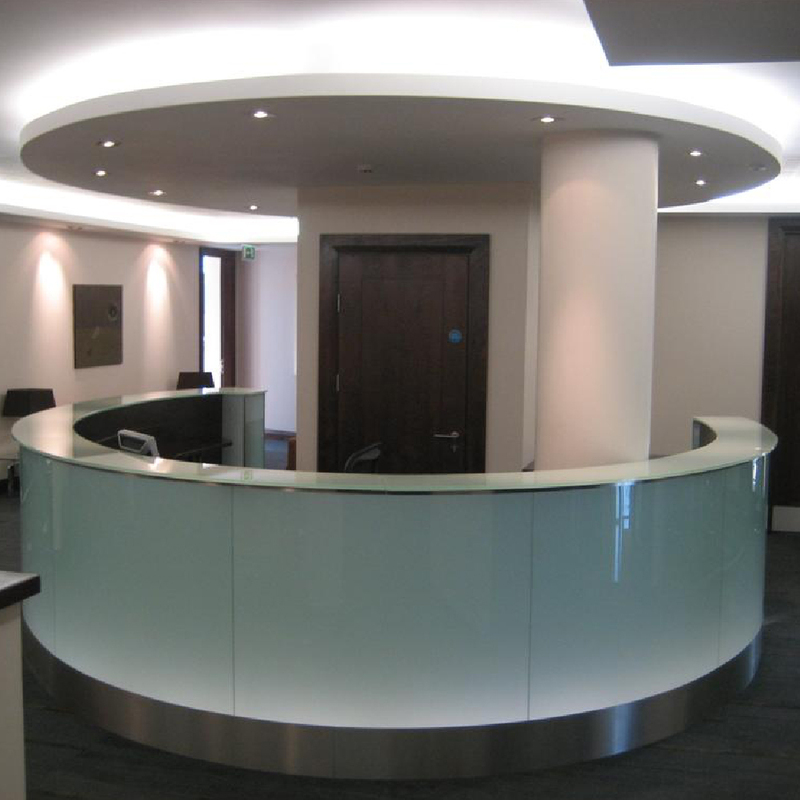 Whether you are creating the perfect designer kitchen or looking for a smart modern look in a commercial project 4mm curved glass panels provides a flexible means of achieving your goals. Due to the bespoke painting service on offer this will ensure that your curved back panel will seamlessly integrate with your other doors. Please contact the office for technical assistance. A circle consists of 360 degrees and any part of that circle (called an arc) can be described in degrees. For example, 180 degrees is half a circle, 90 degrees is a quarter circle and so on. Knowing the circles degree of arc and its radius (which is the distance from the centre of the circle to its edge) provides us with the angle and the size of the curved part of the glass, which is known as the girth. Two other sizes are helpful. The first of these is the chord (which is the distance between the two endpoints of the curve). The second is the depth (which is measured from the centre point of the chord to the top of the curve). When taking these measurements you should note whether you are taking into account the thickness of the glass (we assume that ALL sizes are to the outside of the glass unless we are told otherwise). These measurements, along with the height of the glass are all we need to measure your curved glass. We require a tolerance of +/- half the thickness of the glass. The tolerance on girth and height of the glass is plus/minus 3mm. 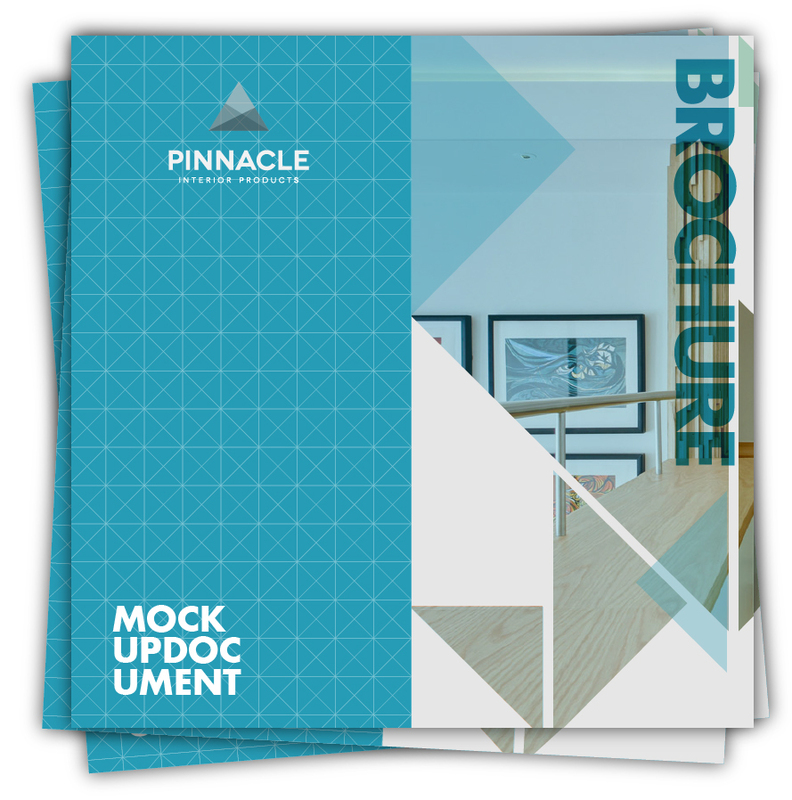 In the event of any of the above information not being available it will be the customer’s responsibility to supply us with an accurate template. If the curved glass you require has a flat area all the previous dimensions would remain the same with the exception of the girth, which would now include the curve plus the flat. As well as the girth we would also need to know the length of the flat which is determined by first locating where the curved ends and the flat begins, and then simply measuring the length of the flat area.